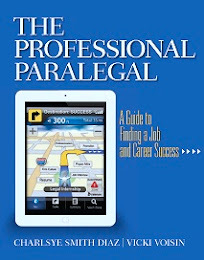 Charlsye Smith Diaz, Ph.D.: Hmmm, It's Not Branding, so What is it? 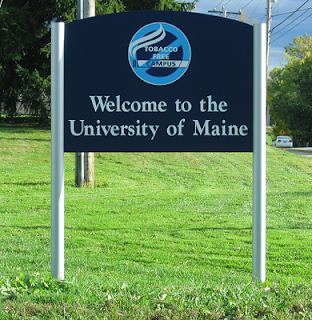 UMaine recently became a smoke-free campus. The university eased into the no-smoking ban, and made it official with new signage. This sign greets visitors at entrances. At first, I thought this was new branding because some initiatives are underway, but the image is a tobacco-free campus logo. (This really isn't a logo, is it?). There’s something about the logo itself that when I glance at it quickly, I kind of want to look for the campfire to see if anyone is making s’mores. They may smoke on the corner down the street, but not here! Students!Here’s what we do here: We do not smoke. With the very recent roll-out of the university’s new strategic plan—the Blue Sky Plan—I really hope one of the immediate action items is to change this signage. 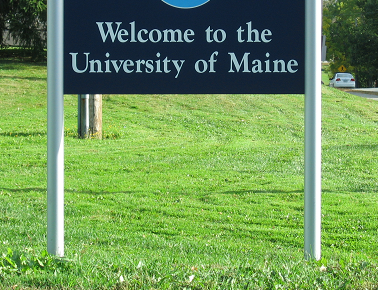 UMaine is about so much more than not smoking.